Bollywood freestyle is a mixture of various dances that include hip-hop, belly-dancing, Kathak, Indian folk, dance-pop, and modern jazz. 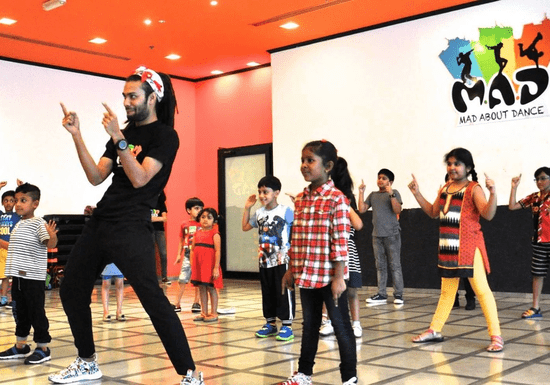 The class will focus on developing choreography to famous Bollywood music and allows the kids to explore a fun and healthy workout. 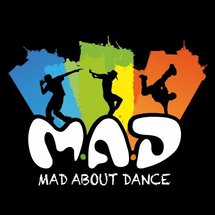 Students will learn full choreography for an entire song in 8 sessions.